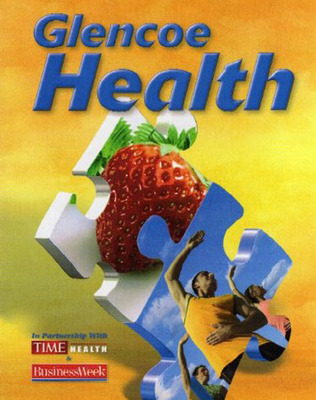 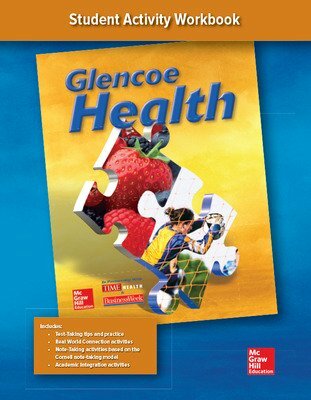 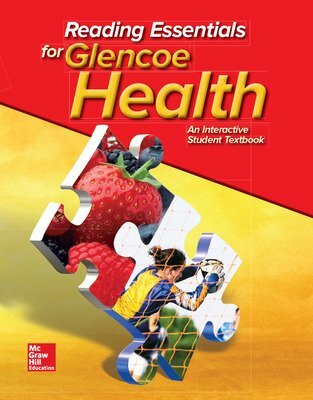 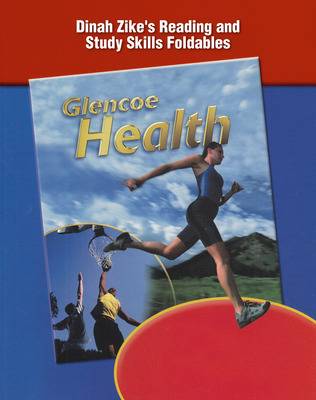 Glencoe Health is a comprehensive health program, provided in a flexible format, designed to improve health and wellness among high school students. 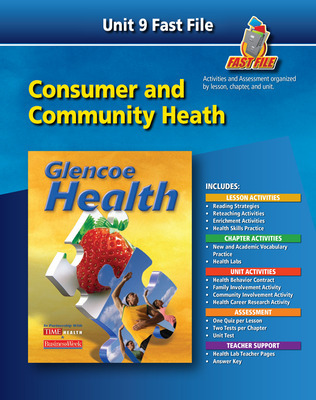 Real-life application of health skills helps students apply what they learn in health class toward practicing good health behavior in the real world. 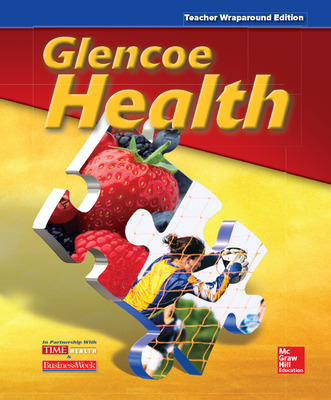 Hands-on features are integrated with technology, assessment, and up-to-date health content. 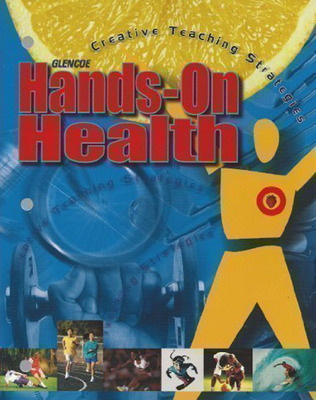 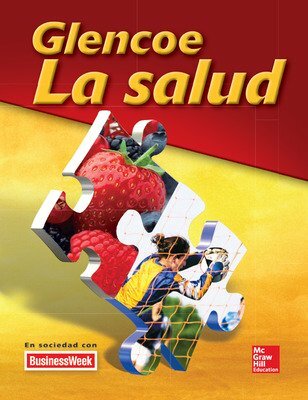 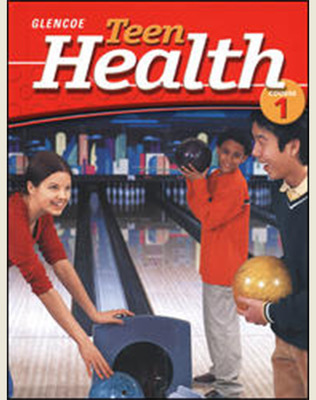 Hands-on activities-based program focuses on health skills, avoiding risk behaviors, and promoting health literacy. 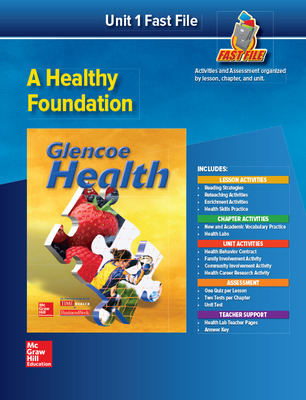 Academic integration throughout the program includes research-based reading and writing strategies in every lesson, as well as Real-World Connections emphasizing math concepts and activities, and Standardized Test Practice focusing on Math and Reading/Writing. 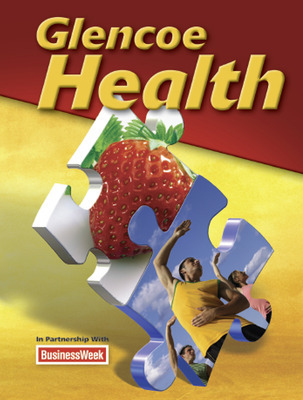 Fitness is emphasized throughout the program with the Fitness Zone. The Fitness Zone includes tips in the Student Edition for incorporating fitness into everyday life, activities in the Teacher Edition, a special section of the Online Learning Center, and a heart-rate activity workbook with CD-ROM.